Have you heard the name Irena Sendler? The Irena Sendler who is called the “female Oskar Schindler” because she helped rescue more than 2,500 Jewish children in Warsaw in WWII? 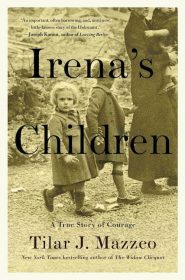 If you haven’t heard of her, don’t feel bad, most people haven’t, and I certainly hadn’t until I read the description for the book Irena’s Children. Even though she stood less than five feet tall, Irena Sendler was a well-educated powerhouse who used her health specialist access to smuggle supplies, food, and people in and out of the Warsaw Ghetto, but don’t tell her she did it alone. When Sendler died at the age of 98 she was still saying that she alone didn’t do this, and that she didn’t do enough. 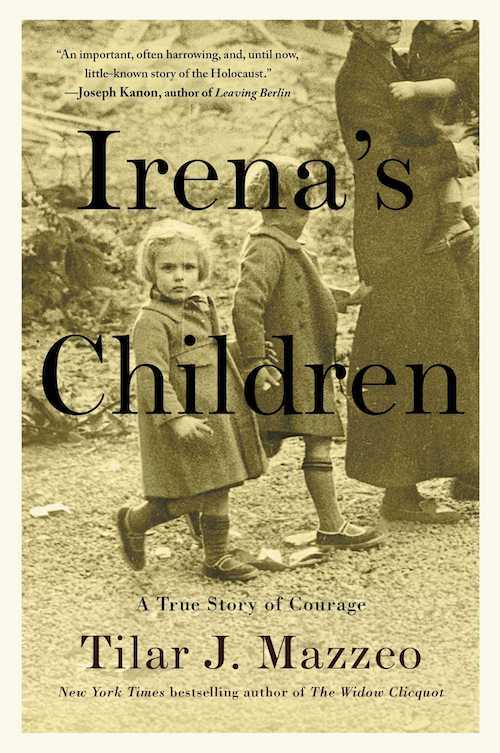 In Irena’s Children by Tilar Mazzeo, we learn the story of Irena and her group of friends and the risks they took. It started with smuggling medicine into the Ghetto, but when life deteriorated more and more, and people were being loaded onto trains bound for Treblinka death camp, Irena’s smuggling turned from supplies to humans. They smuggled children in baskets, ambulances, bags, coffins, anything they could to get them out of the Ghetto. With the help of outside churches, orphanages, and friends, they were able to get the children fake paperwork and place them with families who would care for them during the war. To make sure she knew who the children were and to be able to identify their parents, she would keep lists that were eventually buried to save them from being found by the Nazis. But this story isn’t all full of successes and wins. Some of Irena’s friends were murdered. She and others were tortured. And they witnessed the death of many. 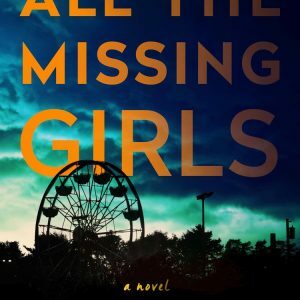 This isn’t an easy book to read, because you’ll witness how Irena and her friends stood helpless as they watched a Ghetto orphanage emptied and children shuffled onto a train to their death. Or how the Gestapo would pull a baby from a Jewish mother’s arms and beat him against a train track until his skull cracked open, all while the mother screamed in agony. Or how when Irena was captured and tortured and watched women around her fall to their death as they were lined up in a row and every other woman was shot. 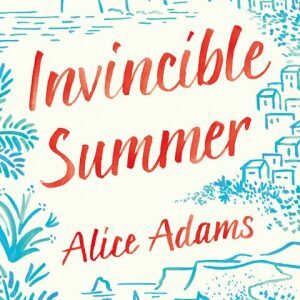 This is a powerful story about a little-known female heroine of WWII, even though she didn’t like being called a hero, but I don’t know what else to call her. She could’ve turned a blind eye and saved herself, but instead she used her access to the Ghetto to help others. She took advantage of connections she had, gathered a group of helpful friends, and tried to save as many people as she could. Many others did a lot less, so a hero she was, and I’m glad I learned about her with this book. We need to hear about more people like Irena, because there were definitely more who resisted the Nazis than we know.